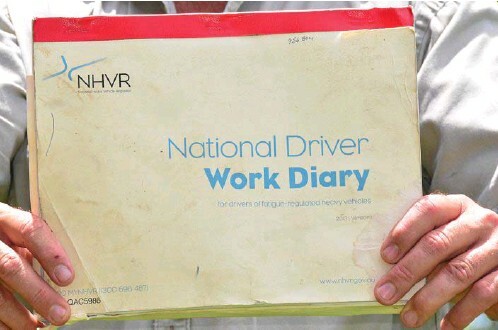 A must watch video for all truck drivers who want to learn how to fill in a Work Diary. Credit to the NHVR. Our Advanced Heavy Vehicle Driver Training program can give you practical experience. Call us on 1300521289 to find out more.